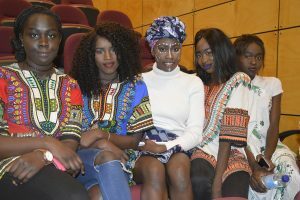 The sense of connection was strong at Catholic Regional College in Melton, as the school hosted their Out of Africa night in August last year to raise money for the Brother Beausang Catholic Education Centre, in Embulbul, Kenya. Located just outside Nairobi, the Brother Beausang Catholic Education Centre is a not-for-profit supported by the Edmund Rice Foundation and Christian Brothers diocese that provides primary and high school education and refuge to the underprivileged children of Embulbul. 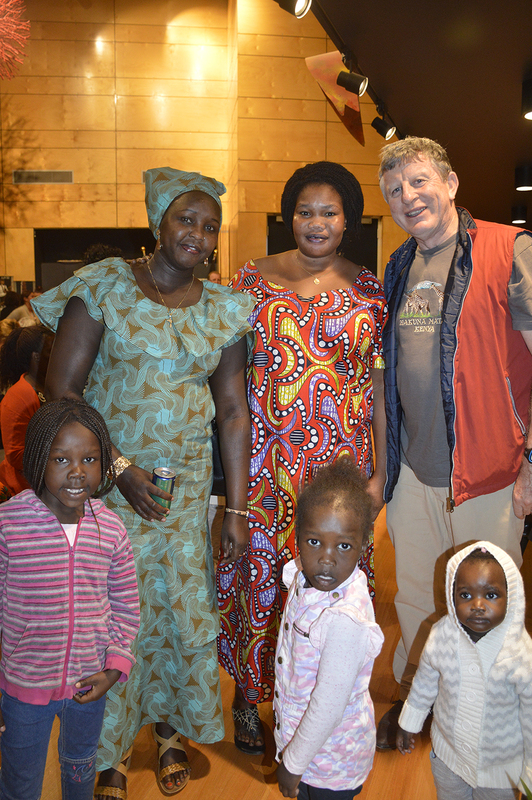 As long-time supporters of the Brother Beausang Catholic Education Centre, the event was an important fundraiser for CRC Melton’s friends in Africa, as well as an opportunity to celebrate the many talents and traditions of their Sudanese students and wider Sudanese and South Sudanese community. 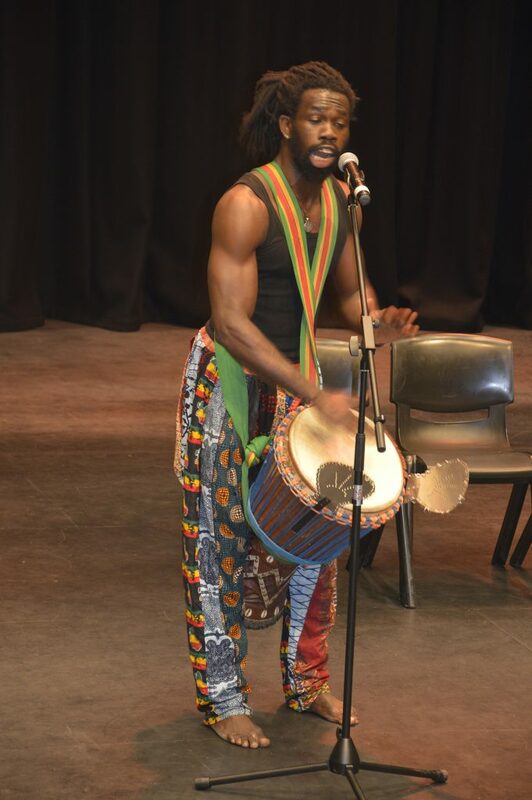 Teachers and parents came together to prepare authentic Sudanese food, and guests were greeted by a traditional African drummer upon arrival. 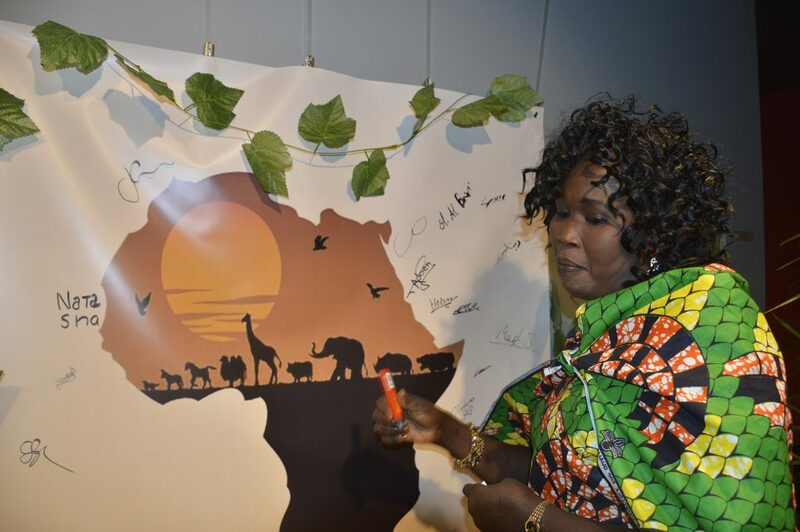 In between dance performances by students, guests were invited to browse the photo display put together by families from within the community, have their hair braided, and have some fun in the selfie booth! Everyone was having such a great time that they even came together for an impromptu dance party, with school faculty and guests all getting involved in the celebration. The night concluded with personal stories from students that had participated in an immersion program in Kenya, as well as some of the Sudanese and South Sudanese students and parents. All the funds raised from the event are sent over to the students and staff at Brother Beausang to help fund the education of 5 students ranging from year 7 to year 12 – some of which have been offered places in university – as well as the refurbishment of the basketball and netball court that was built with funds from the last event, and has unfortunately begun to crack. 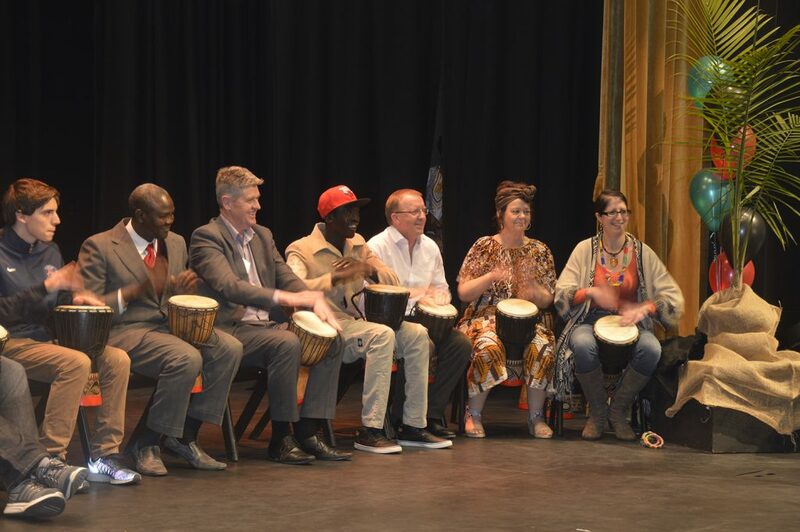 We here at Danihers Facility Management were honoured to support our friends at Catholic Regional College – Melton in the production of such a wonderful event that harbours inclusiveness and understanding within their community.